Diabetes results when the body cannot make or adequately use insulin, a hormone produced in the pancreas. Insulin is critical for the body to metabolize carbohydrates (sugars) and obtain the energy essential to maintain life. The disease's classic symptoms – frequent urination and excessive thirst – along with the telltale presence of sugar in the urine, gave rise to its name, Diabetes (siphon) mellitus (honey-sweet). In the early 1920s, the discovery of insulin transformed the treatment of diabetes and the lives of those afflicted with the disease. In 1923, Smithsonian’s associate curator of medicine, Charles Whitebread, sought the cooperation of the Eli Lilly Company to help produce an exhibit about the new drug. The resulting display included photographs and specimens illustrating the steps in the manufacture of insulin from pig pancreas to ampules of purified insulin ready for injection. From this modest beginning the Smithsonian’s collection of diabetes related artifacts has grown. The focus is on the tools and technology associated with diabetes treatment and the daily management of the disease. Take a look to see how insulin, insulin injection devices, and glucose (sugar) monitoring techniques have changed over time in the United States. 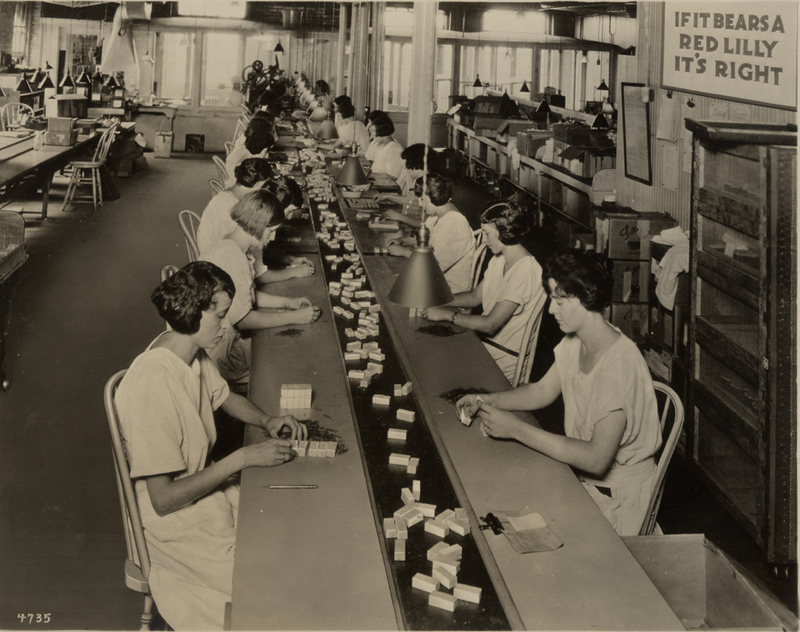 Labelling boxes of insulin at Eli Lilly. Photo from the Smithsonian's insulin exhibit, 1924.